Synopsis: Can true love be forgotten? Josephine Angelini’s compelling saga becomes ever more intricate and spellbinding as an unforgettable love triangle emerges and the eternal cycle of revenge intensifies. 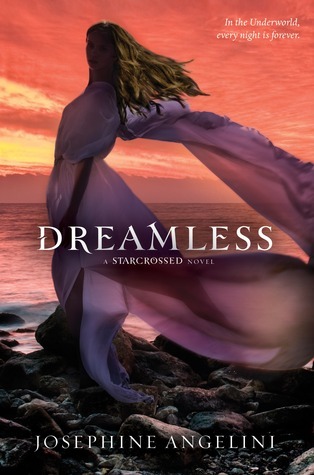 Eagerly awaited, this sequel to the internationally bestselling STARCROSSED delivers a gritty, action-packed love story that exceeds expectation. - From Amazon. Shel is super excited about this one too! If you have a chance, stop by and visit our WoW.